I loved this novel. 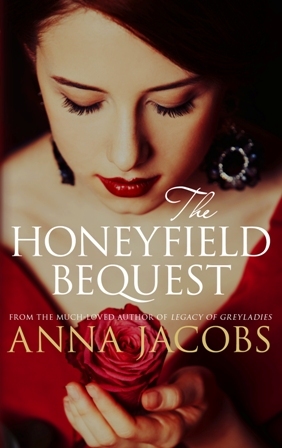 Anna Jacobs has once again combined a story rich in historical detail with a gripping edge of your seat saga. This is the first novel in a series. Kathleen's story is not unlike the story of many women during this time period making it even more heart wrenching as you follow her journey.